We combine our extensive knowledge in the field of continence care and personal hygiene with new technology to create life-changing innovations. 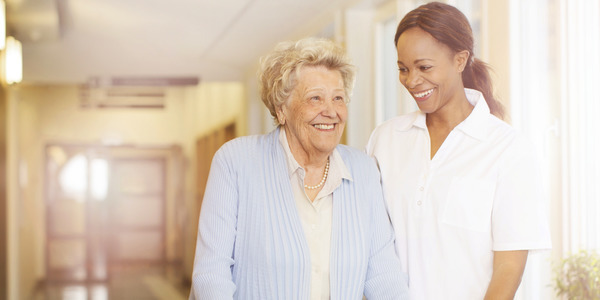 Our tailored solutions improve individual wellbeing, as well as the overall quality and effectiveness of daily care. For example, our TENA U-test detects urinary tract infections from within the pad; an innovative and significant improvement in the comfort and quality of life of individuals.